Approximately 250 sheets of gold and silver mirror card for just £25! 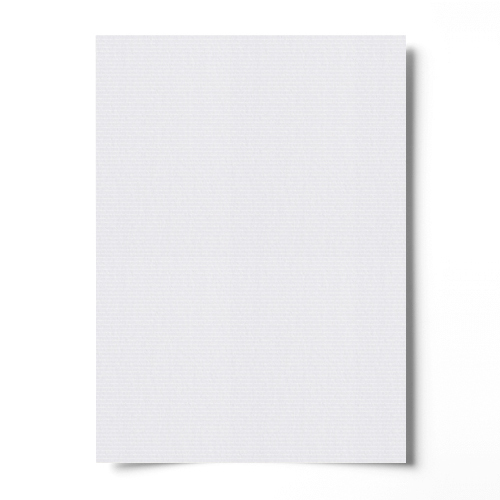 Applications Greeting card inserts, presentations, invitations & general stationery. 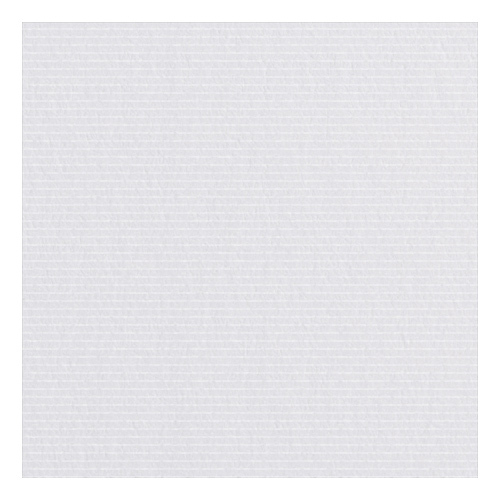 This super high quality 250gsm laid effect 300mm square white card is perfect for giving your project that extra special touch. Made from the finest materials, this card really does upkeep the highest qualities that make your project stand out from the rest. With the laid effect cleverly given to this high white card makes this card one of our favourites.